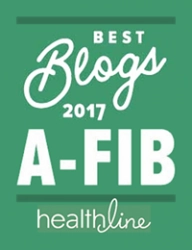 Catheter Ablation techniques are achieving success rates of 70%-85% in making patients A-Fib-free and up to 90% success when a second ablation procedure is required. 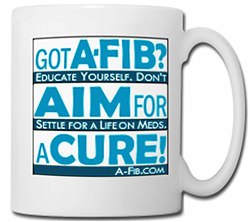 Side Benefits: A successful catheter ablation also reduces development of early onset dementia and returns your risk of stroke to that of a person without A-Fib. 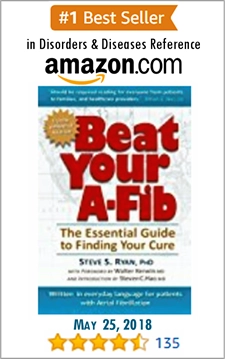 Catheter ablation is currently the best technique available for “curing” A-Fib. 5. What are the Risks Associated with a Pulmonary Vein Ablation Procedure? 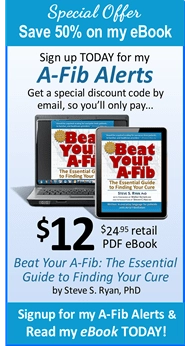 VIDEO: Catheter Ablation For A-Fib: What it is, How it’s Done and What Results Can Be Expected. 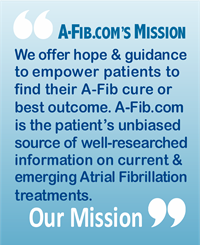 Cardiologists from the Cleveland Clinic describe the catheter ablation procedure for the treatment of atrial fibrillation, what it is, how it’s done and what results can be expected from this surgery. Excellent animations: showing A-Fib’s chaotic signals, and the pattern of ablation scars around the openings to the pulmonary veins. By the Cleveland Clinic (4:00 min.) 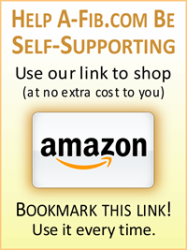 Go to Catheter Ablation video.